Our objectives, programmes and reports. History and memoirs from old boys about our alma mata. The current news and whereabouts of our mentors. News and stories about old boys downunder. To build a successful network for the benefit of all Old Boys. Old Boys had been arriving at down-under very slowly in the 1950s and 60s. When the students policy changed in the late 1970s, there were more Old Boys coming here to study........."
Read the Chairman's welcome message. Though it may be hard to believe but true, all Old Boys were, once upon a time, just boys. 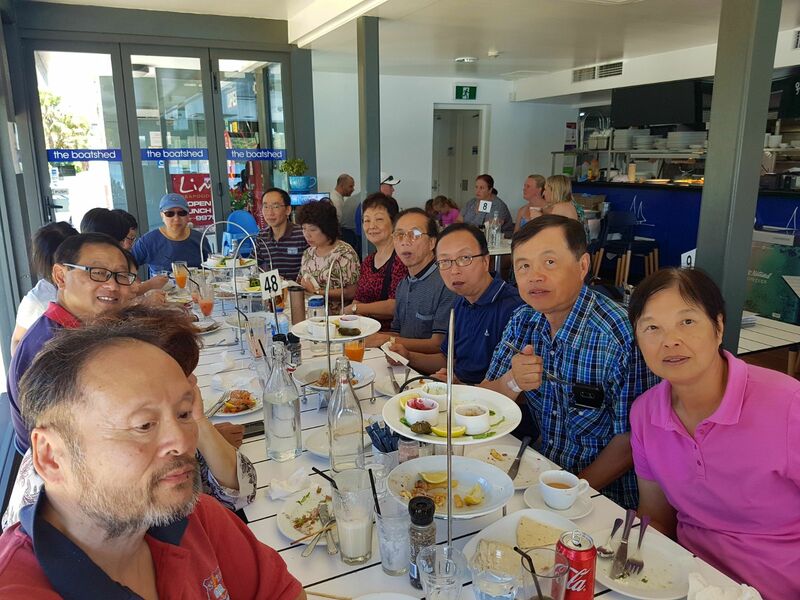 Read stories about their journey through life from 179 Third Street, Hong Kong to Australia. 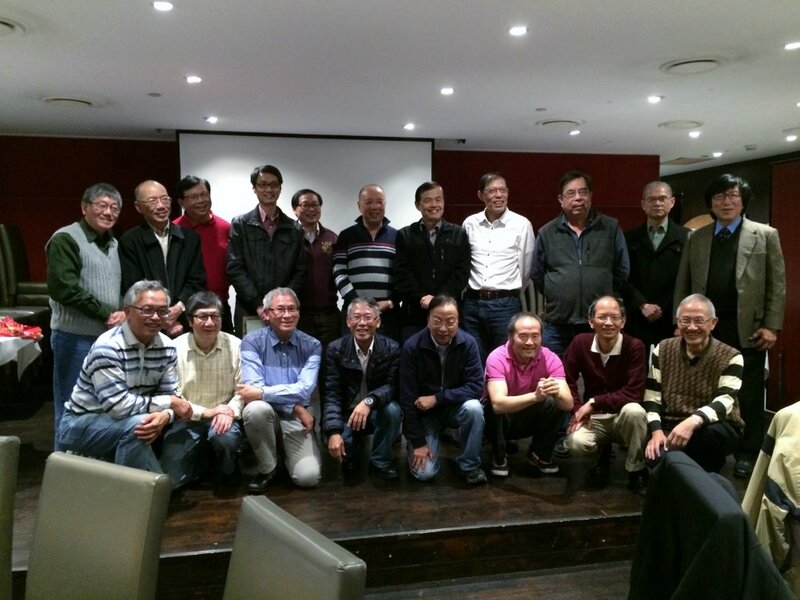 News and stories about old boys in Australia. Whatever success we Old Boys enjoy today are undeniably partly due to the teachings and examples set by our Fathers and Teachers at St Louis School. Find out what is happening to our past teachers and Fathers. 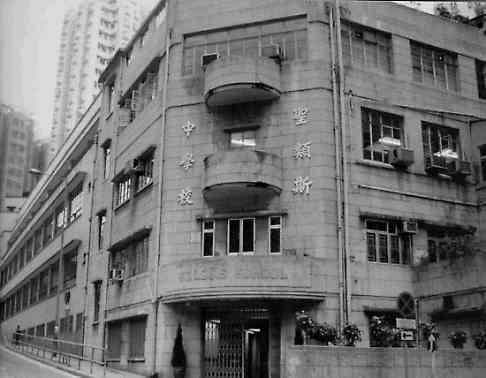 St Louis School in Hong Kong is one of the top schools run by Salesian Fathers. The family spirit of St John Bosco is particularly evident amongst St Louis old boys. Find out more about St Louis School and its history from those who were there. Please contact our Webmaster with questions or comments about this site. Copyright 2018 St Louis Old Boys Association, Inc. All rights reserved.